Korea Will Pay Adventist School to Teach Korean. Whispering Pines Seventh-day Adventist School in Long Island is adopting Korean as an Elective Foreign Language Subject Project, offered by the South Korean government. None of the current students is Korean. The school, which has an enrollment of 124 elementary, middle, and high school students, will receive $13,000 from Korea’s Ministry of Education each year. From The Korea Times, "Long Island school with no Koreans adopts Korean as its 2nd official elective foreign language." New Kellogg Biography Focuses on "Biologic Living". A biography of Adventist pioneer John Harvey Kellogg, "Dr. John Harvey Kellogg and the Religion of Biologic Living," has been published by Western Michigan University. The author, professor of Comparative Religion Brian C. Wilson, explores how Kellogg's healthy living ideas intersected with his religious views. At his Battle Creek Sanitarium, Kellogg invented what he termed "biologic living," believing that individuals could have perfect bodies. His views created conflict with Seventh-day Adventist leaders, resulting in a permanent split. From WMUK.org, "WMU Professor's Book on John Harvey Kellogg's Religion of Biologic Living." Indigenous Australians Ask Church to Acknowledge Abuse. Former students mistreated at the Seventh-day Adventist Mona Mona mission near Cairns, Australia, which operated from 1913 to 1962, are asking church officials acknowledge the physical and sexual abuse that occurred during that time. The Queensland government recently compensated more than 70 Indigenous people for the abuse. From SBS.com.au, "Church turned blind eye to abuse in mission, elders say." Avocados Curb Cravings. According to research from the Loma Linda University Department of Nutrition, a person who eats half an avocado after eating breakfast will not feel hungry for three to five hours. Additionally, even when the participants increased their calorie and carbohydrate intake at lunch, they did not experience an increase blood sugar levels. 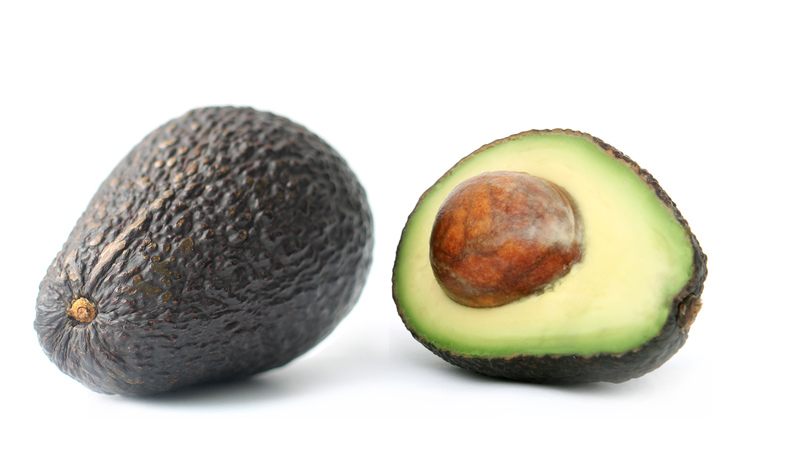 From FruitNet.com, "Avocados help curb hunger cravings." Pam Dietrich taught English at Loma Linda Academy for 26 years and served there eight more years as the 7-12 librarian. She lives in Redlands, CA.